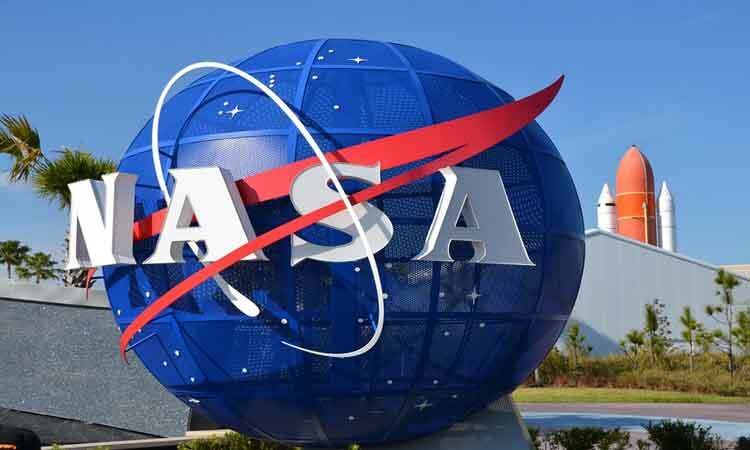 Washington, April 15 (IANS) Three Indian student teams won awards in NASA’s annual Human Exploration Rover Challenge at the US Space and Rocket Centre in Huntsville, Alabama. The Mukesh Patel school also won the System Safety Challenge Award at the competition hosted by NASA’s Marshall Space Flight Center in Huntsville and held at the US Space and Rocket Centre. Lovely Professional University from Phagwara, Punjab, won the STEM Engagement Award.